Hot summer days call for light and easy meals and this healthy and tasty Orzo Summer Salad recipe from Green Mountain at Fox Run fits the bill to a tee. Featuring in-season vegetables, finding the freshest local ingredients should be a cinch – perhaps you’re growing them in your own backyard! 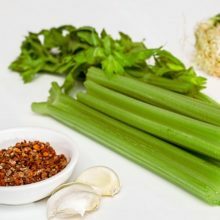 Perfect for a picnic in the park, or as a side to your 4th of July festivities, this salad is easy to make in big batches and will satisfy and energize you for a day of summer fun. 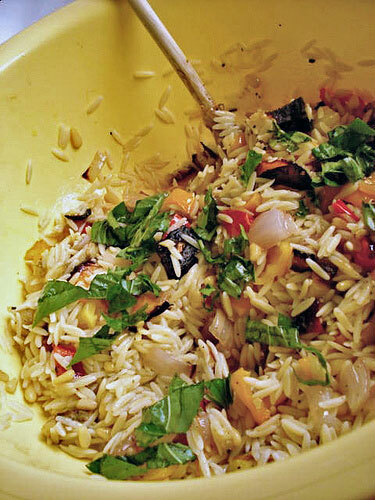 Combine orzo, tomatoes, onions and herbs in a large bowl. Whisk together olive oil, lemon juice, salt and pepper and add to orzo mixture. Add additional salt and pepper to taste and refrigerate for at least 2 hours.